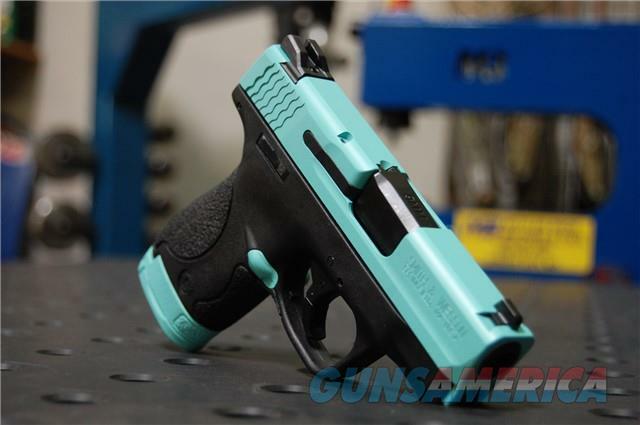 Description: New in box Smith & Wesson Shield 9mm with an X-Werks coated Tif Blue Slide & Parts! This model has the manual safety but can be ordered without for the same price. Includes one 7rd and 1 8rd mag, box, lock & manual!